On average, consumers have an 8.25 second attention span. 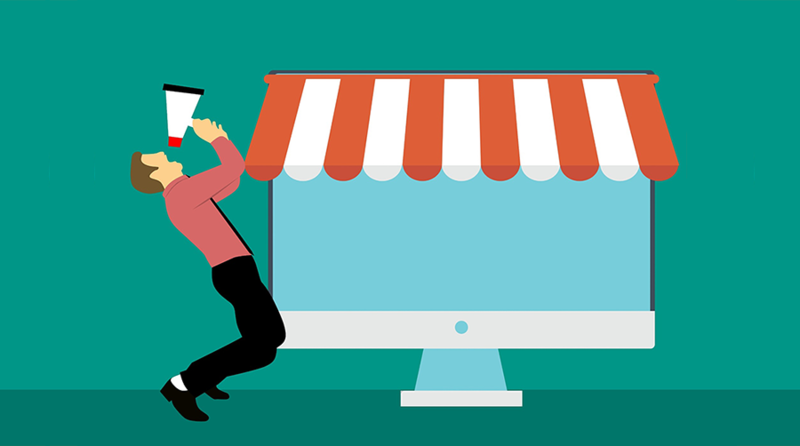 This means that a video that generates interest in products can still be ineffective if it lacks an immediate call to action to drive purchases before consumers click on something else. 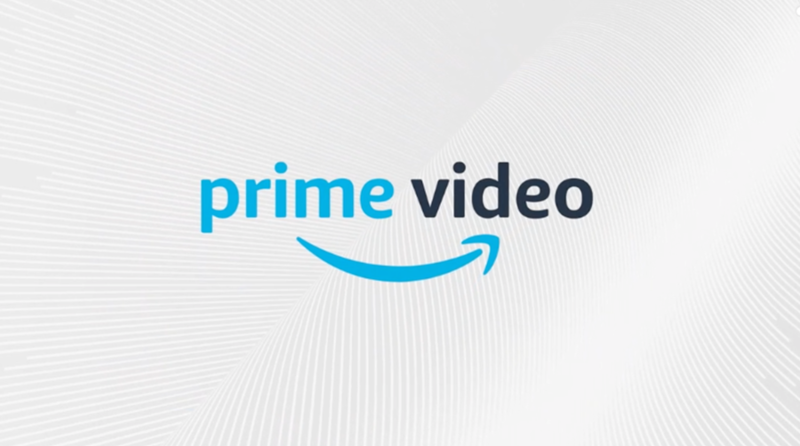 TVPage enables you to create shoppable video experiences that include in-time product pop ups or dynamically displayed product listings on the right-hand side of the player. Both of these experiences ensure that interested customers can immediately add to their cart before their phone buzzes and they forget all about it. Quality video content has the potential to engage customers and drive sales. Sending customers to YouTube does not. 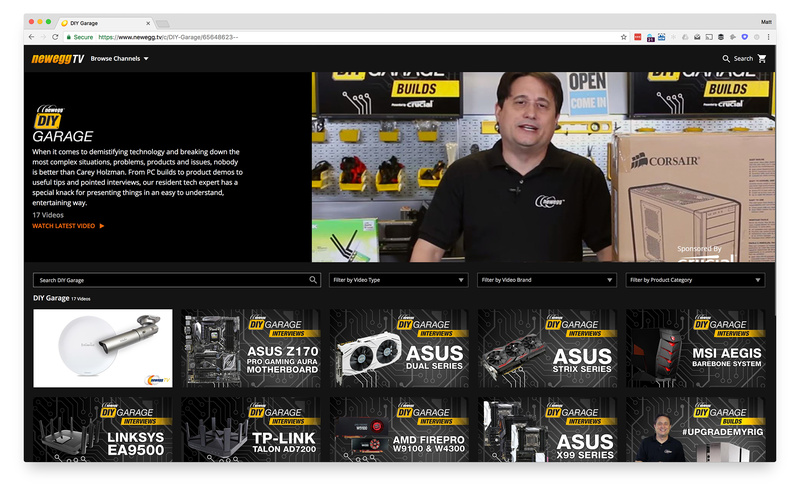 Why send your customers away from your site to be exposed to whatever related videos YouTube sees fit? 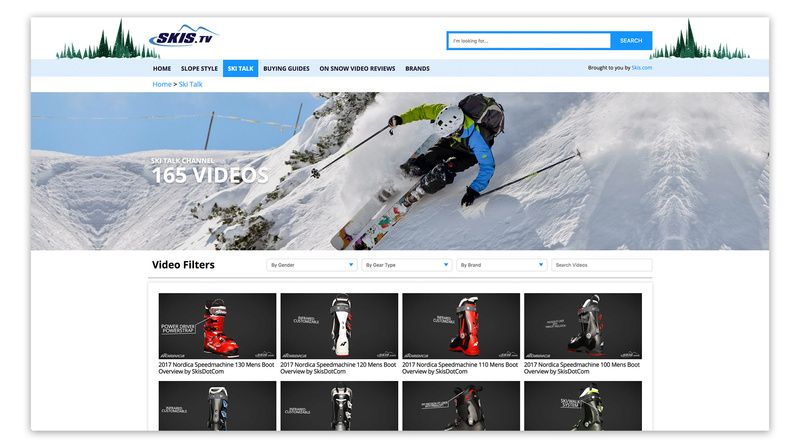 TVPage’s fully customizable video gallery templates enable you to create a clearly structured and highly-functional destination for customers to watch, search, filter and engage with your content. The days of shooing away paying customers or spending days managing hundreds of embeds are over. In retail today, analytics, machine-learning and artificial intelligence play major roles in business decisions. 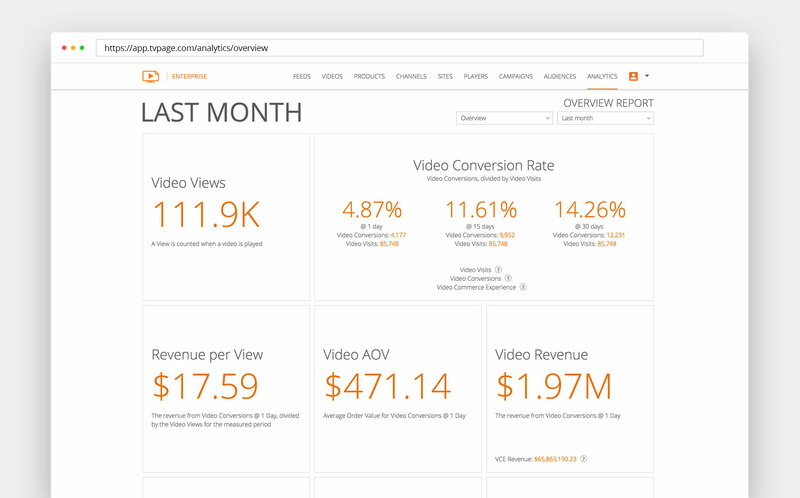 TVPage utilizes all three to optimize the display of your videos based on context, audience and performance. 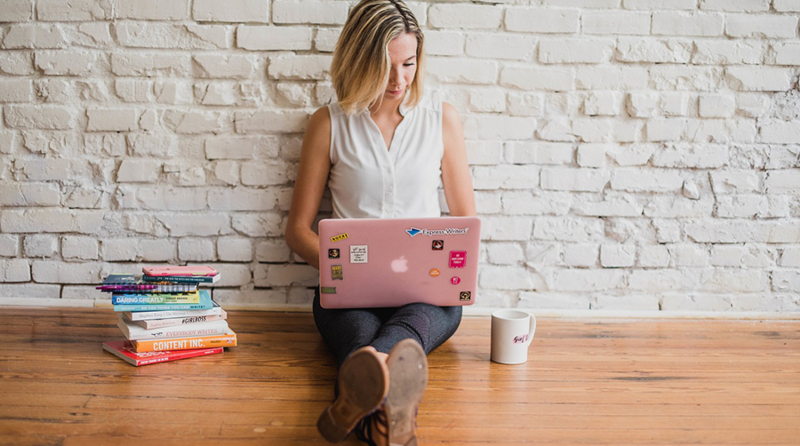 This ensures that you’re always presenting customers with the highest converting or most engaging video content, without the lag (and time investment) that comes with an employee doing this manually. As your business grows, leveraging new videos and embedding them across your site becomes increasingly more difficult and costly. 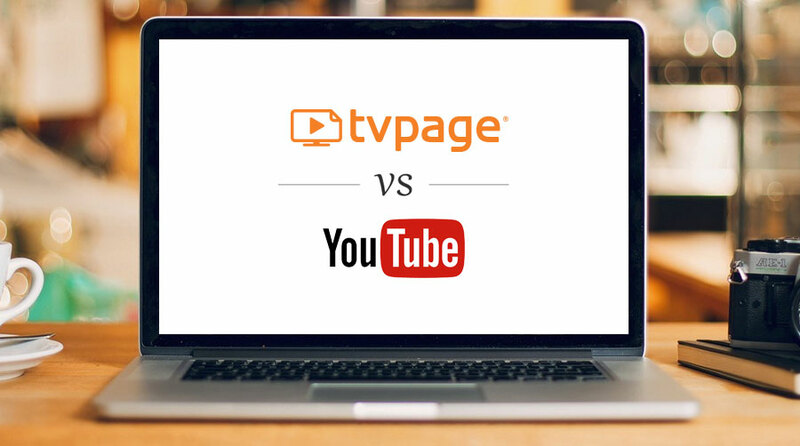 The TVPage Video Commerce Cloud enables you to directly upload videos, sync with any YouTube channel, and invite others (community members, brands and influencers) to upload to you. This gives you access to an abundance of video content that can be displayed on site with a simple widget that automatically optimizes it all. Hosting all of your video content on YouTube doesn’t directly drive traffic to your site. Even if you invest in optimizing your Youtube content for SEO, you still have to rely on a consumer clicking a link in the video description, for them to reach your site. TVPage Video Galleries deploy SEO optimized dedicated landing pages for each video. Additionally, a video sitemap is dynamically created, so that Google can index all of your video pages. See below for an example of a search engine result page that demonstrates how a video landing page can be indexed by google, often displaying in a higher position than Youtube. YouTube embeds are one size fit all and look the same regardless of your site layout. If you want your website to stand out and reflect your brand image, a branded video player is the way to go. TVPage allows you to convey your brand image to customers by offering fully customizable video widgets and galleries that can be tailored to match the colors, style and fonts of your website. Furthermore, all of our KPIs are broken up into 1, 15 and 30 day attribution periods that show how long it takes for video viewers to purchase after watching. This feature illuminates the buying cycle, enabling you to plan your other marketing activities accordingly. Imagine knowing when consumers were completely dropping out of the funnel and having the opportunity to reach out and turn them into buyers! Understanding the value of a video visit, can put into perspective the investment needed in a video solution for commerce. In a recent study across all clients, the TVPage platform increased conversions by an average of 32% and AOVs by an average of 42%. The infographic below illustrates the impact shoppable video commerce can have on your business. Simply explained, of your entire visitor base, a segment of that engages with video content to learn more or be engaged. We have proven that this segment consistently outperforms the visitors who do not watch video. This becomes a simple equation of scale. 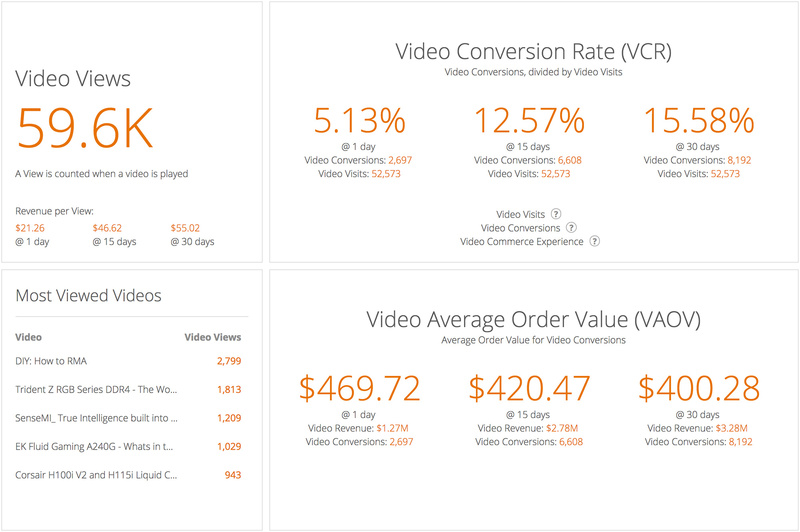 The more video I can get in front of my existing traffic, the higher my conversion rates and average order values. So forget about the high-costs of acquiring traffic for just a minute and look at the upside of being able to convert the existing traffic at greater rates, this will quickly justify your investment in a platform that can deliver shoppable video commerce experiences at scale.